​Get 15% Off Premium Commercial Carpet Cleaning For Your Business.  For three decades and counting, All Gleaming Clean has been Orpington’s trusted commercial carpet cleaning specialists. We have cleaned over six million square feet of carpets in hotels, offices, schools and other establishments. Our premium cleaning methods can recover 98 per cent of moisture from carpets after they have been thoroughly cleaned. With our professional cleaning service, you can make the most out of your carpets and maintain its quality for years. We use truck-mounted cleaning systems that are 20 times more powerful than portable cleaning tools. Our truck-mounted units are capable of deep steam cleaning and can quickly dry carpets in less than an hour. The units are self-sufficient, which means they do not need to rely on an electrical and hot water source. With just a wand and a hose, our team of carpet cleaners work faster and more efficiently. If your office is located on a high floor, there’s no need to worry. Our cleaning units have sufficient hosing to reach up to 20 storeys. After we finish cleaning your carpet, we make sure to pump all residual odours and dust mites back into the truck to prevent them from circulating through your property. When we arrive, we’ll examine your carpets to determine the right cleaning method that produces the best results. We will also give you a written quote that includes a 15 per cent introductory offer. Other than the discount, our carpet cleaners will also create a customised carpet care plan that is tailored to your type of carpet. At All Gleaming Clean, we believe that the best way to provide our premium commercial carpet cleaning service is to address your specific requirements. 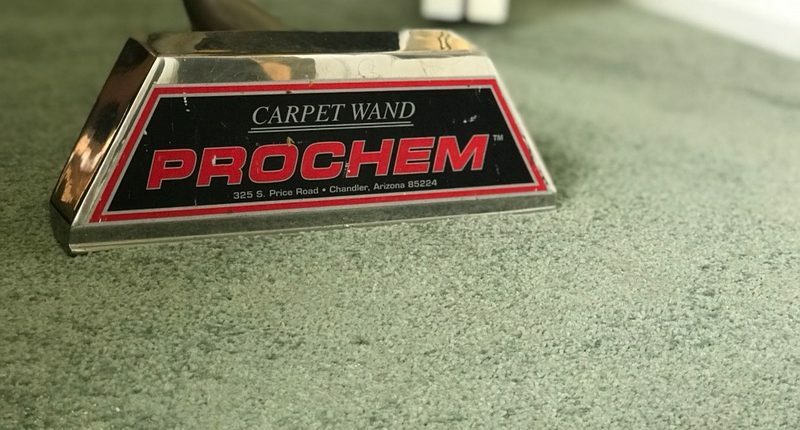 We’ll take time to understand what areas you want us to focus on and also take into account what you want your carpet to look like after we clean them. Call 020 8462 6050 to book an appointment.